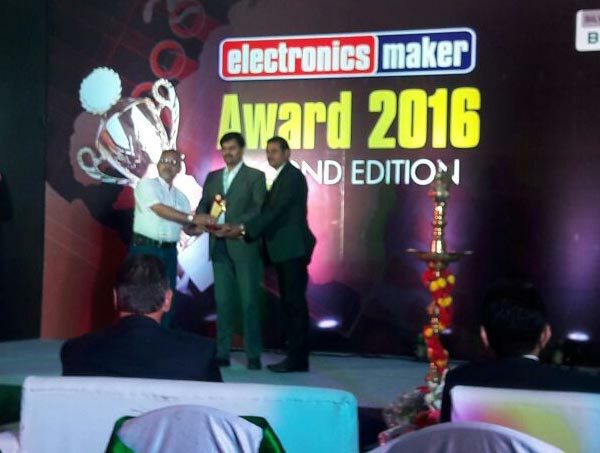 Matrix has bagged the Electronics Maker Award for Best Intelligent Security Solutions provider for the second time. Electronics Maker, one of the leading magazines for Electronics Industry, has instituted this Award to recognize the company’s best contribution and performance in particular field. The Award was selected across various categories based on internal data, market analysis and features learning. EM Top editorial and advisory panel chose the winners. Such awards boost and encourage the industries to reach greater heights and strive for further excellence in the years to come. “Winning the Electronics Maker Award is not only a great source of honor and pride, but also an inspiration to set the bar higher for ourselves. Matrix has consistently delivered world-class products to its customers. This award is a validation of innovation, quality and reliability of Matrix products. I thank our customers and channel partners for their trust in Matrix. 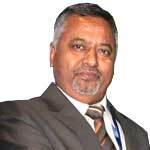 I congratulate the entire Matrix team for this achievement.” says Ganesh Jivani, Managing Director, Matrix. Matrix is in the field of manufacturing Telecom and Security products and it indigenously designs, develops and manufactures these products. Matrix has won the award for its intelligent security solutions. It is the technology and the quality of the products that has helped Matrix defy competition from well established brands.